10% off SONAX Cleaning Supplies from NOW until June 17th, 2018! 38% off FSI Fuel Injectors | While Supplies Last! :: ECS Tuning :: NEW!! 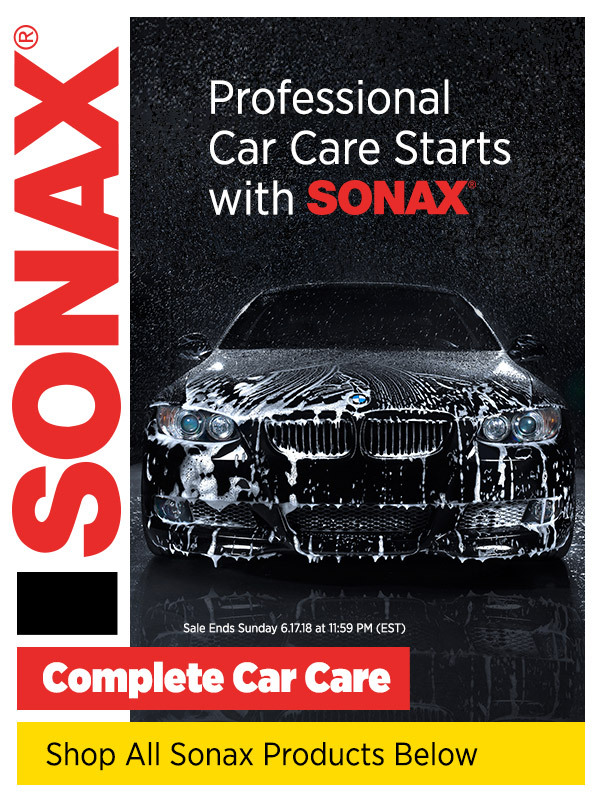 Sonax Detailing Products!